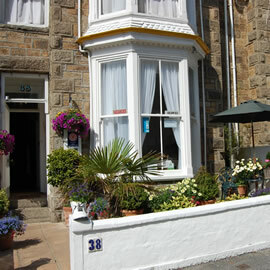 Con Amore was once a traditional Cornish home owned and maintained by a retired Victorian gentlemen. In recent years the house has been refurbished completely, giving the more contemporary yet cosy appeal, still featuring some of the older Victorian characteristics. There are a variety of rooms available to suit any persons' needs. Con Amore are able to accommodate people with disabilities and can make arrangements for pets such as dogs. 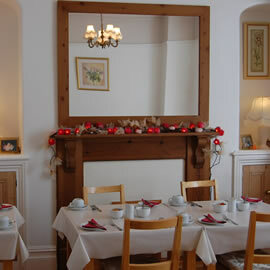 All rooms have central heating for any chilly night, a television, hairdryer and coffee and tea making facilities.